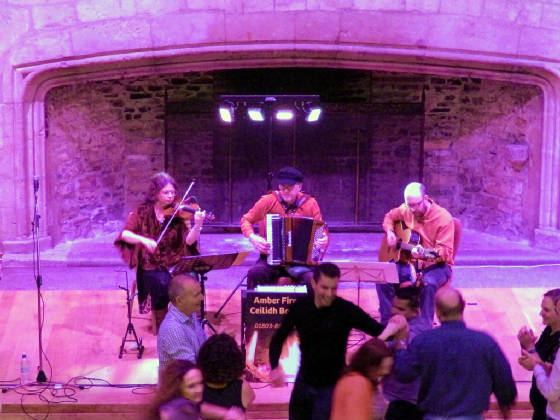 We are musicians playing for Amber Fire Ceilidh Band and also other barn dance bands in Devon UK. If you are looking to have a ceilidh or barn dance at your wedding or party in or around the South Hams, you are at the right place . . .